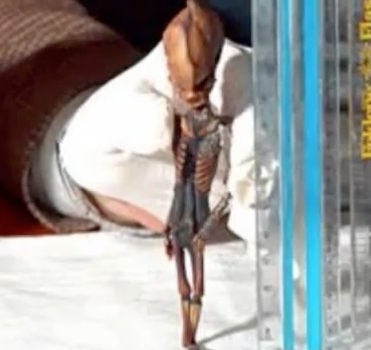 A six-inch long skeleton with a tiny, elongated head was found mummified in the Atacama Desert in Chile in 2003. Many people suggested it could be extraterrestrial, and others thought it could be an aborted fetus or a primate. 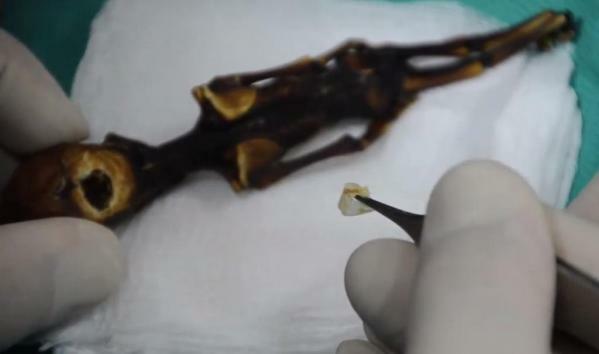 Known as the “Atacama humanoid,” new data has shed light on the skeleton’s origins. DNA and other tests show the skeletal remains are of a human male, and the individual lived to 6 to 8 years of age. The remains showed multiple skull deformities, and only ten ribs, as opposed to our usual 12, researchers found. There is so far no explanation for the mutations that caused the deformities, and researchers are uncertain how old the bones are, though they estimate the individual died at least a few decades ago. 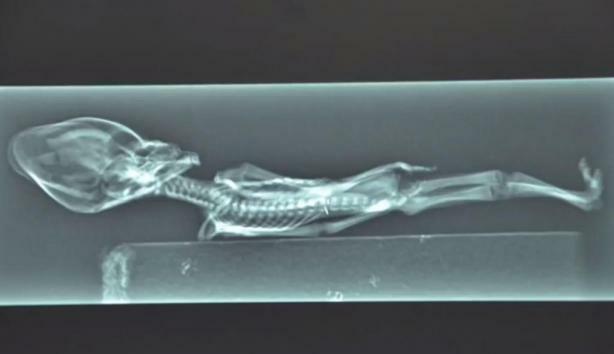 “It’s an interesting medical mystery of an unfortunate human with a series of birth defects that currently the genetics of which are not obvious,” Nolan wrote. The research was featured in the film “Sirius,” a crowd-funded UFO documentary that premiered on April 22. Steven Greer, founder of the Center for the Study of Extraterrestrial Intelligence (CSETI) and The Disclosure Project, is behind the film. The film highlights the movement to get the U.S. government to reveal what it allegedly knows about UFOs, extraterrestrials and the availability of advanced technologies. The Citizen Hearing on Disclosure is happening this week with former members of Congress listening to testimony. Previous: Madonna’s Daughter Gets Green Hair! Next: Bank of America to Incur $60 Billion Loss?